Bad Santa got word of a December 1st Winter Pale Ale release & dropped by the Taproom to try to drink us out of it. 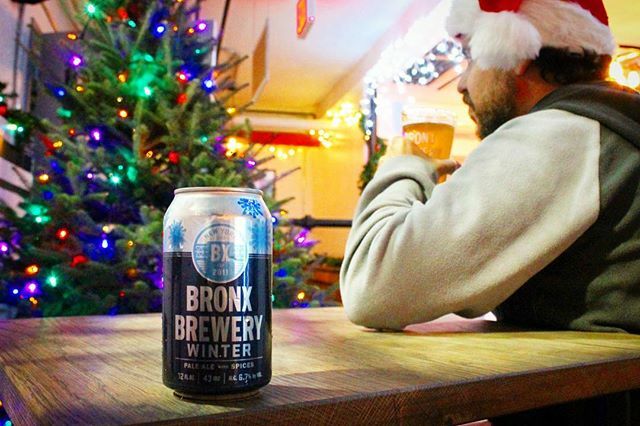 Don’t worry, we brewed plenty of this Winter-spiced brew for the holidays. Head to our beer finder page for locations throughout NY, CT and Jersey.